Val was working as a land girl when the Americans arrived at the nearby airfield in 1944. 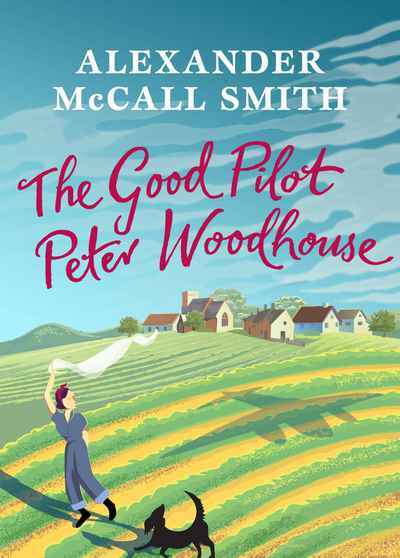 Mike, a young American airman, came into her life soon after, and so too did Peter Woodhouse, a dog badly treated on a neighbouring farm and taken in by her aunt. Little persuasion was needed for Mike to take Peter Woodhouse to the airbase and over time he became the mascot of the American squad, flying with them whenever their Mosquitoes took to the skies. When their plane is shot down over Holland both Mike and his canine companion are feared lost.